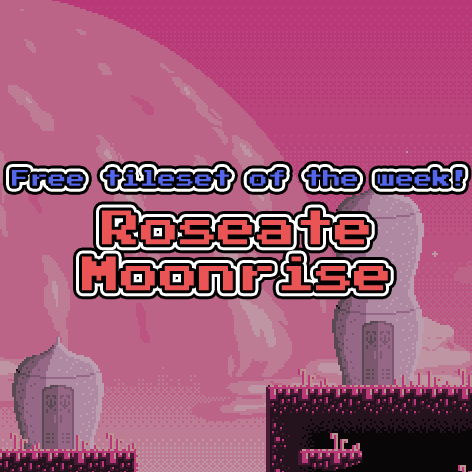 The tileset Roseate Moonrise is now the free tileset of the week! Go grab it, and make some awesome games! 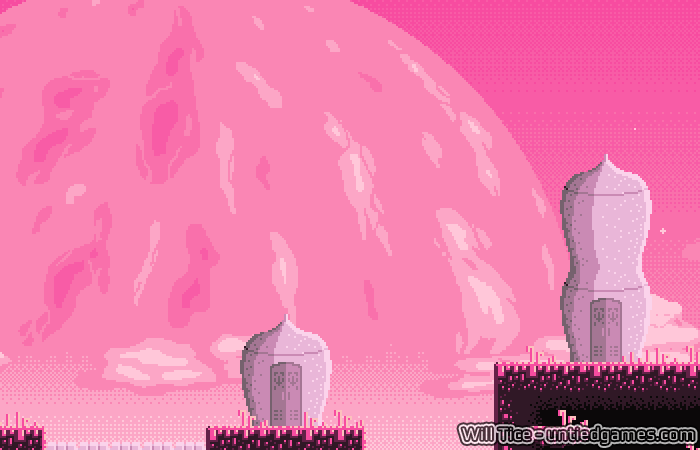 If you like it, please consider supporting me on Patreon! You’ll get access to a lot more!